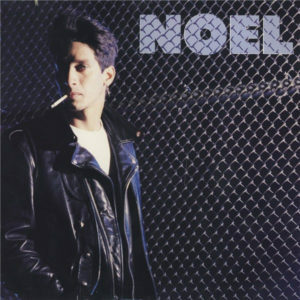 This entry was posted on September 10, 2009 at 4:41 pm and is filed under 1980s, 1987, cuban, freestyle, new wave, new york city, noel, synthpop . You can follow any responses to this entry through the RSS 2.0 feed You can leave a response, or trackback from your own site. Nice post, I never did know who sang this song. I'd like to see some more freestyle/synthpop posted. Weird, I just bought the Silent Morning 12" today! A classic freestyle jam. BRILLIANT! I love how now synthpop can include freestyle HOT 103.5 / (or from back in the day HOT 97.1) tracks. I have no shame admitting that I loved NOEL when I was a young gal, and I will still dance to it…I think the next move here is TKA-One Way Love.